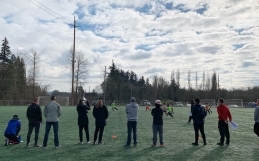 Capital Futbol Club is the recipient of a $20,000 grant from the Russell Walbridge Fund, Fred Waltz Trust Fund, and Anonymous Fund of The Oregon Community Foundation to hire its first part-time development coordinator. 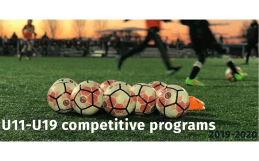 The new position will increase Captial FC’s fundraising efforts and allow the club to expand capacity to offer free and reduced cost soccer programming, specifically to at-risk children in the Salem community. 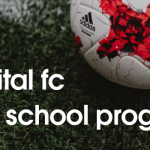 The mission of Capital Fútbol Club is to provide youth with the opportunity to develop their individual skills and to play soccer, with quality coaching, in a positive environment that promotes personal integrity and self-discipline. 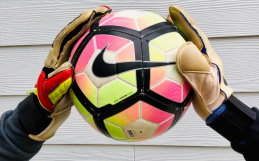 Capital FC serves over 2,000 kids in the Salem area every year and is committed to making soccer and the life skills its builds accessible to all. 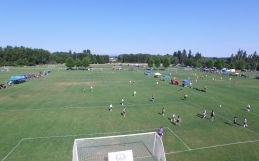 The mission of The Oregon Community Foundation is to improve lives for all Oregonians through the power of philanthropy. OCF works with individuals, families, businesses and organizations to create charitable funds to support the community causes they care about. Through these funds, OCF awarded more than $108 million in grants and scholarships in 2016.